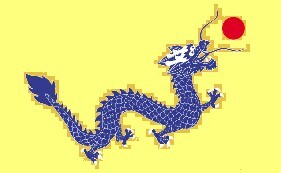 After the Second Opium War (1856-1860), under the "Treaty of Tientsin" the diplomatic envoys and attaches of Britain, France, Russia, US and other countries were entitled the rights of free travel and running postal service in Chinese territory, and the Chinese government was responsible for their safety. At that time, foreign envoys in China asked the Chinese government’s Tsungli Yamen / 總理各國事務衙門 (Office of Foreign Affairs) to run postal service on their behalf and Tsungli Yamen assigned ICHAN (the government operated courier stations) to deliver mails for the envoys between Shanghai and Peking. In 1861 Sir Robert Hart, then the Acting Inspector General of the Chinese Imperial Maritime Customs who had the ambition to organize a modern national postal system in China emulating that of the Westerns, suggested to Tsungli Yamen that it would be to China's advantage that a national post office be founded. But Tsungli Yamen turned it down because it would have brought him into conflict with some powerful private vested interests. In 1866, the handling of mails of foreign envoys was reassigned to the Customs. Inspector General of Customs / 總税務司 Robert Hart accepted to undertake the duty and set up the "Customs Postal Department" to handle mail delivery. Initially the Customs postal service handled only official documents and private letters for its staff and family members. Since 1866, it began to accept and distribute legation mail pouches. From 1867, it began to accept mail articles from foreign residents to be transmitted by Tientsin-Shanghai steamers. And in 1868, the Tientsin Customs began to accept closed mail from the Tientsin community to be transmitted to Shanghai. 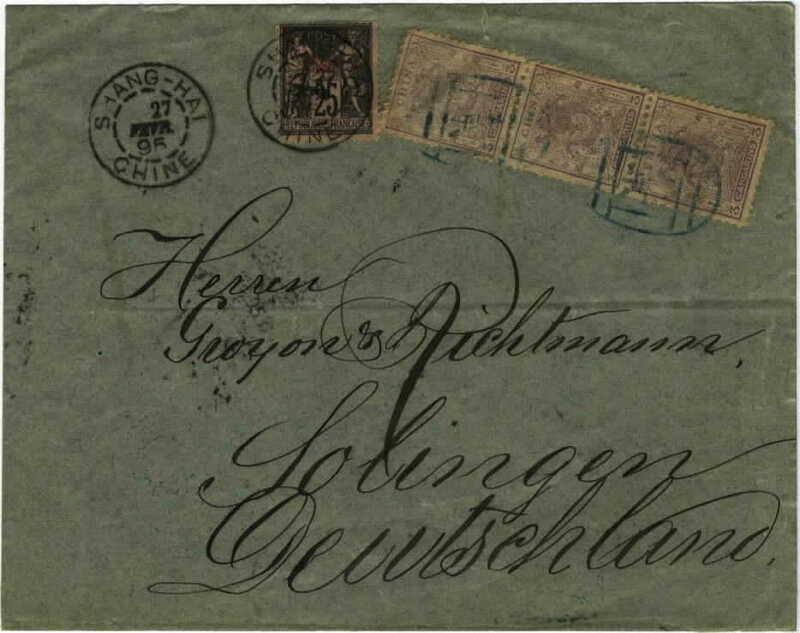 On March 9, 1878, Robert Hart entrusted Gustav Detring, then Commissioner of Customs - Tientsin / 天津海關税務司, to inaugurate Customs trial-run postal service following example of the Europeans. 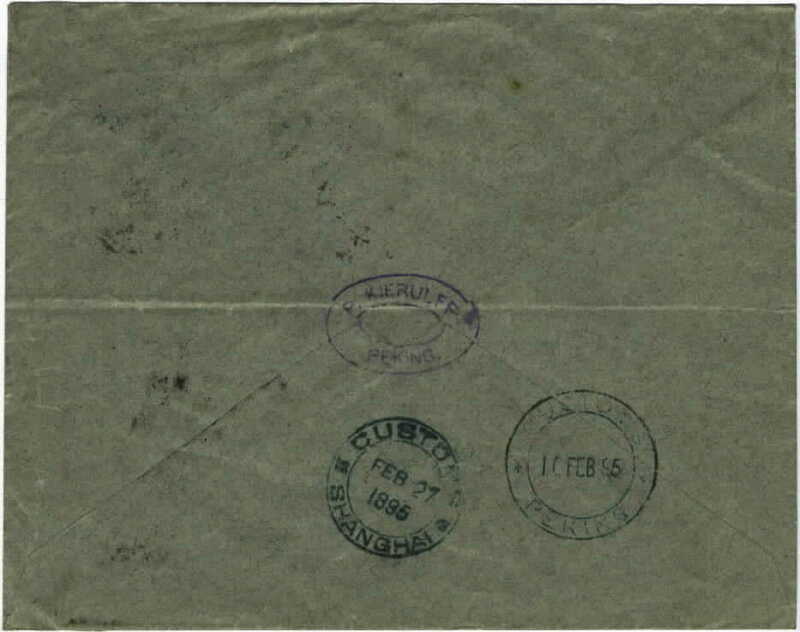 The beginning of China’s modern post was marked with the opening of the Customs Postal Service / 海關書信館 for public mailing on March 23, 1878, at Peking / 北京, Tientsin / 天津, Newchwang / 牛莊, Chinkiang / 鎮江 and Shanghai / 上海 with Tientsin Customs / 津海關 as the center. It was officially named the Customs Post Office / 海關撥駟達局 later in January 11, 1880. The Customs Post Office decided to print postage stamps to simplify the postal charge and account settlement. In July 1878, China’s first issue - Customs Large Dragon / 海關大龍 stamps was released. After Large Dragon, the Customs Post Office issued Small Dragon / 海關小龍 (1885) and Empress Dowager's Birthday Commemorative / 慈禧壽辰紀念 (1894) stamps. In 1892, Robert Hart suggested to Tsungli Yamen to establish a national post office again, and later in 1895 made a 4 chapter, 44 articles of Postal Guide for the modern postal service. In 1896 Robert Hart succeeded in founding the Imperial Post Office / 大清郵政官局 and appointed the Inspector General of Posts / 總郵政司. Money came from Customs Funds. The innumerable rules, regulations and problems that had to be overcome were legion. He paid attention to every possible matter from opening a new department to the design of a postage stamp. From 1878 when the Customs Post set up to 1896 when the Imperial Post was established, modern Post of China had experienced many vicissitudes. The number of post offices increased from the original 5 to 24 offices, covered almost all places there were customs houses. A new modern postal system finally held its ground, and laid down foundation for the development of China’s first national postal service - the Imperial Chinese Post. 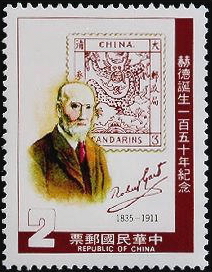 On February 15, 1985, 150th Anniversary of Sir Robert Hart's Birthday commemorative stamp was issued to honor his significant contribution to the Chinese Postal Service. From Peking to Germany. Customs Small Dragon 3ca vertical strip of 3 canceled by Customs oval seal of Peking. French 25c canceled by Shanghai French P.O. CDS on Feb. 27, 1895. On the back Peking Customs CDS of Feb. 10, 1895. Transit Shanghai Customs CDS of Feb. 27, 1895. From Peking to France. Empress Dowager's Birthday Commemorative 6ca canceled by Customs oval seal of Peking. 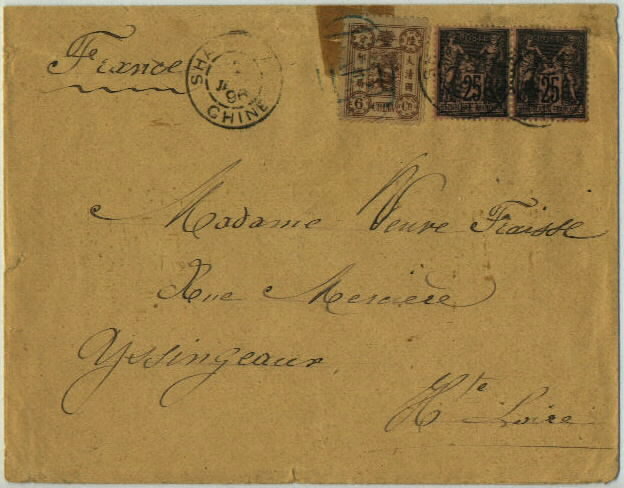 French 25c horizontal pair canceled by Shanghai French P.O. CDS on Jan. 2?, 1896. On the back Peking Customs CDS of Jan. 14 and 15, 1896. Transit Shanghai Customs CDS of Jan. 2?, 1896. 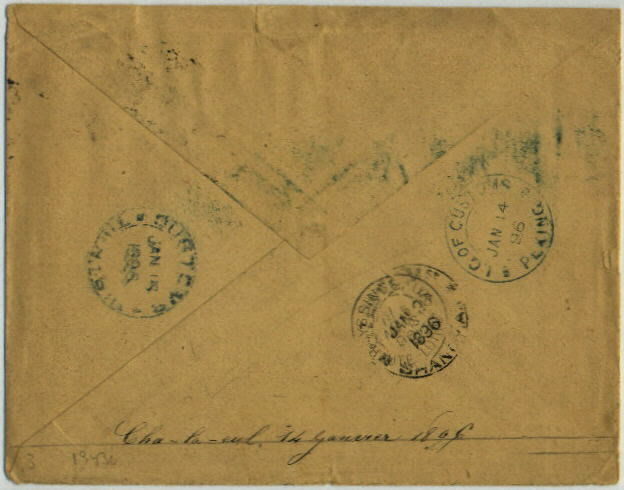 Arrival French CDS of March 5, 1896.